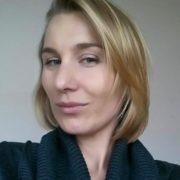 Anastasia Kuzmina (nee Shipulina) is a Russian and Slovak biathlete. You know, she is a three-time Olympic champion, three-time silver medalist at the Olympic Games, two-time World Championships medalist and two-time European champion in 2009. 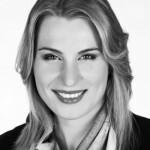 By the way, she won the first gold medal for Slovakia at the Winter Olympic Games in 2010. 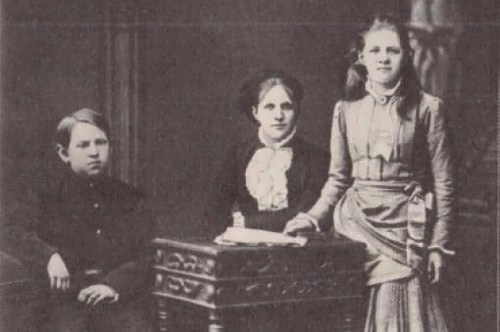 At the closing ceremony of the Winter Olympic Games in Sochi she was the standard-bearer of the Slovak national team. The girl became the best athlete of Slovakia in 2010 and 2014. 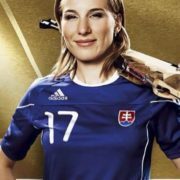 Also Anastasia was the best biathlete of Slovakia (2009-2014, 2018). 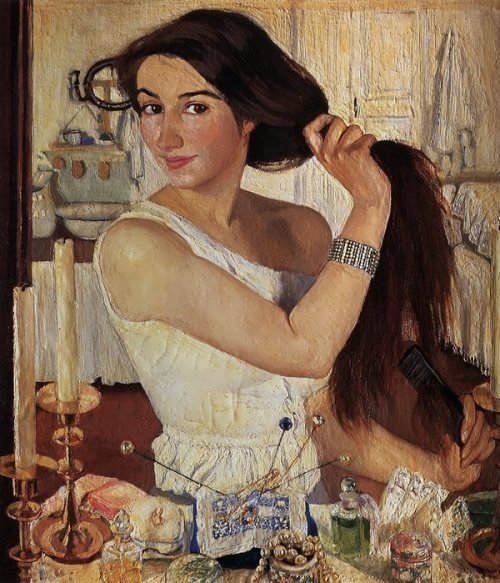 Pretty girl was born on August 28, 1984 in Tyumen, Russia. 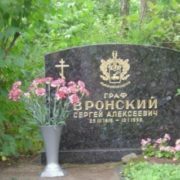 She and her brother Anton Shipulin entered the sports school of Olympic reserve. Their coach was honored coach of Russia Nadezhda Kovrizhnykh. 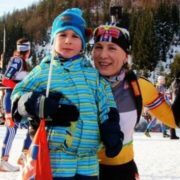 15-year-old girl was engaged in biathlon. 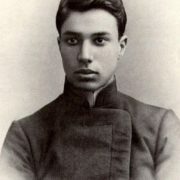 Sergei Shestov became her coach. 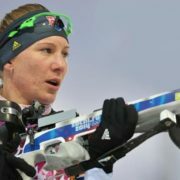 At 2004 Biathlon European Championships in Minsk Anastasia was the best. In the following year she took the first place at the European Championships, held in Novosibirsk. And in 2006 she won the sprint at the European Cup in Austria. Nastya graduated from the Tyumen Law Institute. 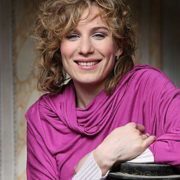 In 2007 Anastasia became the wife of Israeli skier with Russian roots Daniel Kuzmin. 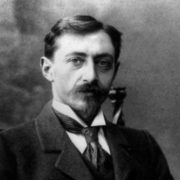 And in summer she gave birth to their son Elisei. And in the summer of 2015 their daughter Olivia was born. But why the Russian athlete has decided to defend the national colors of Slovakia? In 2008 Anastasia wanted to return to the Russian national team, but there wasn’t any place for her. So she and her husband decided to continue skiing for the Slovakia national team. In February 2009 Kuzmina won a silver medal at the World Championships in the Korean city Pyeongchang. On February 28 and March 1, 2009 she won the sprint and pursuit race at the European Championship held in Ufa. 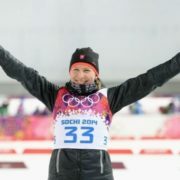 Despite the fact that she injured her left hand just two months before the 2010 Olympics in Vancouver Anastasia managed to become Olympic champion in the sprint. And three days later she won the silver medal in the 10 km pursuit race. 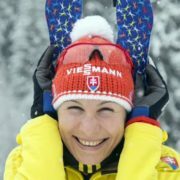 In the same 2010, in December, Kuzmina won her first gold medal at the World Cup in Hochfilzen, Austria. 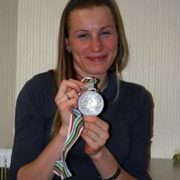 Actually, she became the Best Slovakia Female Athlete 2010. 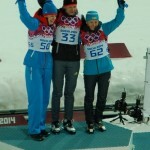 On February 9, 2014 Kuzmina won the first place in the sprint at the XXII Olympic Winter Games in Sochi. “In Russia, I would not have won the Olympic gold” she said. 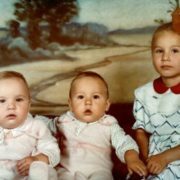 After that, for family reasons, Anastasia quitted the sport for two years, and few expected to see the girl again on the ski track at a high level. 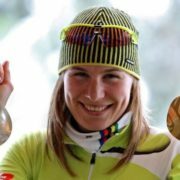 But Kuzmina returned at the end of 2016 and in the first official race she got into the top six strongest biathletes. 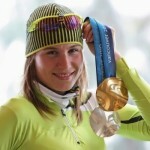 Kuzmina won two gold and two silver medals at the World Cup which took place in Annecy and Hochfilzen. 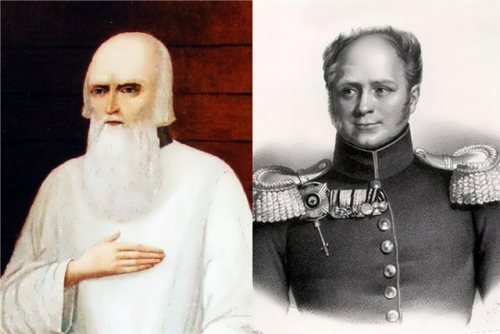 At the Olympics in Korea the athlete won three medals (2 silver and 1 gold) in 4 competitions. 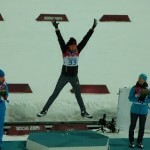 On February 17, Anastasia Kuzmina won the gold medal at the 2017 Olympics.